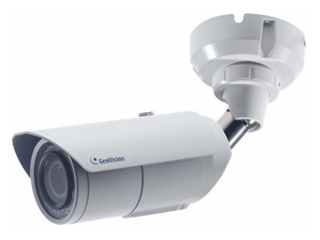 IP Camera stands for Internet Protocol Camera. 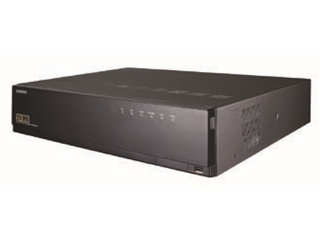 An IP based Security camera and Network Video Servers / Recorder are connected to an IP network structure environment using Cat5e /Cat6 cable. 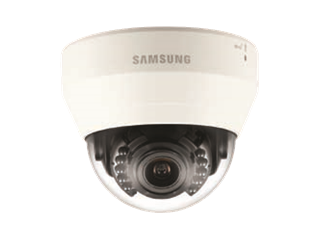 The IP cameras are built-in with web servers so that you can view directly on any web browsers or apps using the Internet. 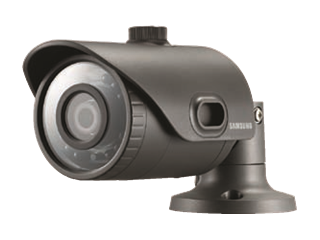 IP based security cameras are designed with the various type of solutions. A simple solution with NRV recording, medium range software based link with different software feature module (VMS, CMS Video analytics, Video Wall), and high solution based with video recording server from multi locations IP camera, integrated with Access control, Attendance system and others solutions. 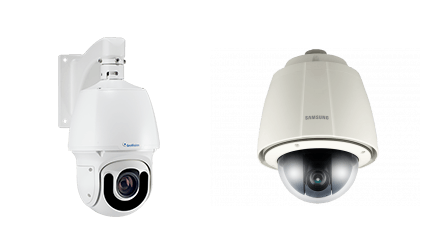 IP based Security cameras include various types such as DOME, CCD, IR BULLET, built-in motorize lens cameras, 360 degrees PTZ Camera, Fish Eye camera to cater to different kind of environment needs. 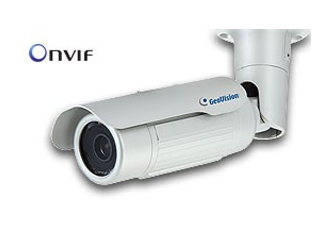 Most of the brands run in ONVIF Standard and all devices run in IP Network structure environment. Its flexibility and scalability allow it to expand according to the network structure. 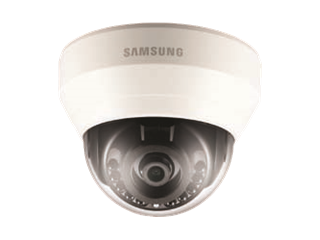 IP based Camera also gets better quality images, starting from 1.0MP 1.3MP 2MP and up to highest. The higher resolution, the more details there are in the image captured. 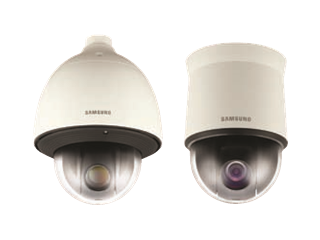 IR Dome/ Bullet – with intelligent IR for indoor/outdoor (IP67, IK10 – Vandal Proof), PoE, fix/varifocal lens, motorize lens, WDR, super low lux. 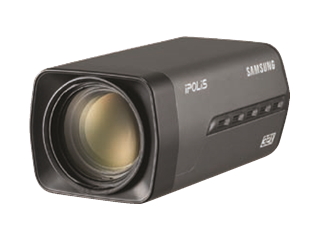 Box Camera – PoE, Day/Night IP camera containing a Varifocal lens, super low lux. 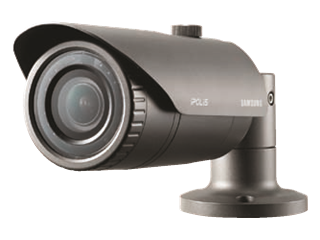 IP Speed Dome (PTZ) – PoE, with/without IR, 360° endless panning. 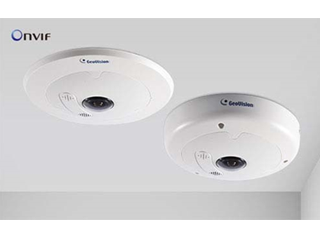 Fisheye Camera – PoE, indoor/outdoor, provides 360° and 180° panorama view. We provide set up starting from zero to complete in design, planning, install, testing, and commissioning, and hand over with the documentation. We offer all kinds of system solutions to suit the different company’s needs. From new setup to moving to a new office level, and from SME to Enterprise with many levels of product and solutions needs. 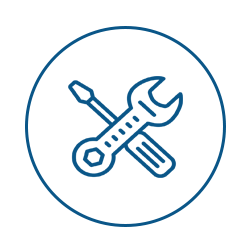 We have solutions for Enterprise and Corporate needs. We provide larger and longer storage for corporates who retain the high-resolution CCTV footages and images for future references. We also provide special equipment such as ex-proof devices. IP CCTV can be customized to integrate with the different types of solution, like door access integration and other special functions to cater to different needs. Transmission of commands for PTZ (pan, tilt, zoom) cameras via a single network. PoE (Power over Ethernet) to supply power through the Ethernet cable and operate without a dedicated power supply. 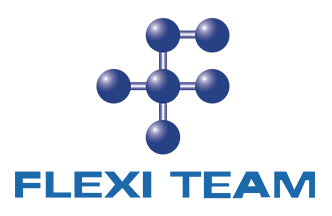 Copyright © 2017 Flexi Team Computer Services Sdn Bhd. All Rights Reserved.